Party Inc. Easter Bunny in Garden Ornament. Well made. 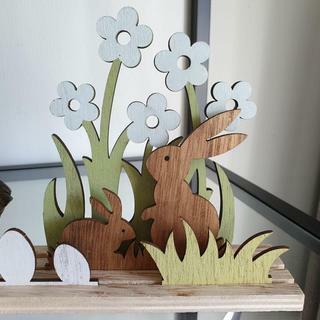 Very cute little Easter decor ornament! Will fit nicely into Easter decor. Soft colours and well made.